From coloured concrete to exposed aggregate, concrete is used in many areas of our home. Have you ever wondered what makes up this amazing substance? 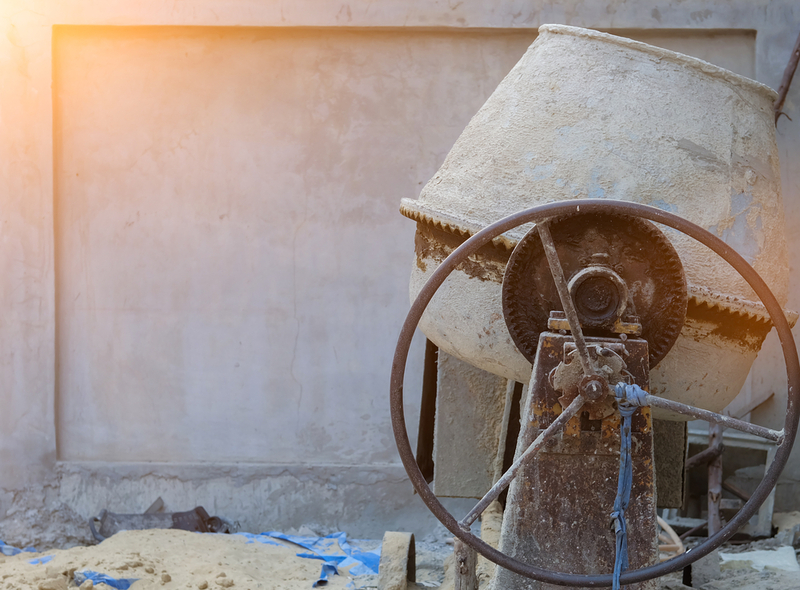 In this week’s blog, we’ll be running through the main properties of concrete and what role they play. As the main binding element, cement essentially forms a glue for the other materials found in concrete. By combining iron, chalk, clay, slate, aluminium, iron, silicon, limestone and other chemicals, cement is created in a controlled mixture. When mixed with water, it reacts with the other materials by heating and hardening, to create a solid concrete structure. 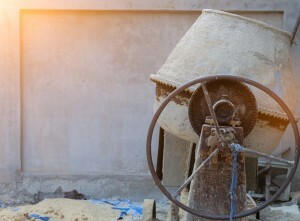 Sand is the fine aggregate part of concrete, which assists in the solidification process. Sand fills up the pores within the concrete, so that the material is able to achieve the necessary strength required. Its resistant to weathering and its solid quality makes means sand is a perfect addition to the concrete mixture. The larger stones in the concrete mixture are known as coarse aggregates. As one of the main strengthening properties, they also ensure that your concrete mix stretches further. For the best strength properties, aim for 20mm aggregate. If the size of coarse aggregates is reduced to 10mm, you may weaken your concrete. The last element in concrete is water- this makes the mixture workable during placement. Through the setting process, the water will evaporate as the cement materials start to heat up and bind together in a hardened mix. It should only take a few hours for the water to evaporate, and for the concrete to harden to the point that it can be walked on without causing damage. A Better Driveway are your local concrete specialists, with services that offer exposed aggregate, decorative concrete and coloured concrete. For more information, get in touch by calling (03) 9308 6112 today.